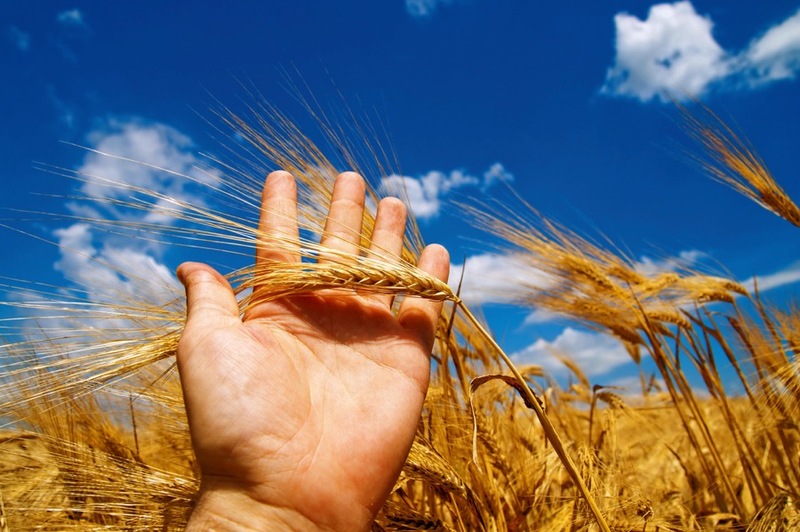 The substance of grain marketing is the same for all farmers — to generate income. The quality of the decision, to sell today or to wait, ends up having a big impact on the farm’s revenue stream, profitability, future potential, and the owners’ quality of life. It’s no different for organic compared to conventional grain farms, but there are a few specific considerations to bear in mind. As demand and supplies grow, organic grain markets are behaving more like commodity markets, but only in certain cases. Liquidity is one of the main challenges for organic farm marketers. Compared to conventional markets, there is a small number of buyers and a large number of crops that trade as organic. Small parcels of less mainstream organic food grains can be particularly tough to liquidate at times. Organic wheat and peas are the most liquid crops in the western Canadian space these days, followed by organic oats, rye and durum. Specialty organic crops tend to follow a ‘boom or bust’ pattern. For example, organic French green lentils and mustard seed are highly sought after and tough to come by right now, whereas organic pinto beans and spelt are relatively difficult to market. It can be really stressful and time-consuming to try marketing crops when opportunities are non-existent. Fear of not getting paid comes into play, of the market never coming back, and when it does, of panic selling at the lows and leaving money on the table. Half of the battle towards managing stress and cash flow in an organic marketing plan is growing the right crop in the first place, for example, not choosing one that is heading towards over supply. Second is to regularly communicate with buyers. As a rule of thumb, try to find two to three companies expressing an interest in buying the crop before finalizing the decision to plant it. Brenda Tjaden is an agricultural economist working with farmers and commercial stakeholders develop opportunities for new value chains in organic and regenerative agriculture in Western Canada. She can be reached at (204) 296-6265.